If you thought personality was intrinsic and immutable, chances are you were wrong! 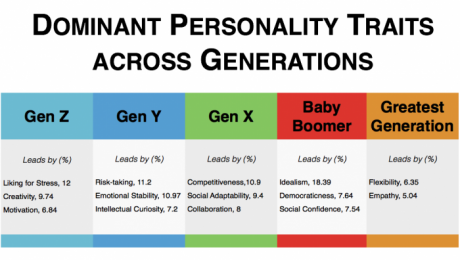 Personality does change with age and there is an entire trajectory of traits that dominate a person’s behavior depending on his or her generation. 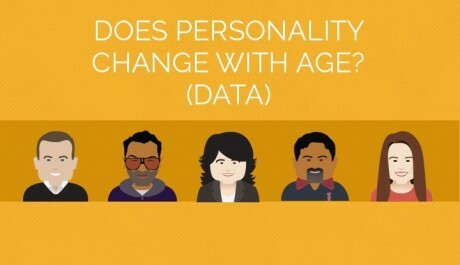 Based on user responses to Good.Co’s personality survey, we were able to unearth personality trends based on age. The endlessly energetic Gen Z thrives in high-stress situations. They love an emotional roller coaster and enjoy the challenge and drama of a high stress environment. They are all about creativity, imagination and abstract thinking – seeing the world in new and different ways. Their newly achieved sense of responsibility may lead to them taking more on their plate than they can feasibly accomplish. Millennials believe in living life in the fast lane – risk becomes their middle name. Why plan anything when you can get results through determination and energy? Characterized by a high amount of intellectual curiosity, they love to learn and like to explore any topics of interest. But that doesn’t mean they are all hyper-emotional – in fact, they develop a cool and collected demeanor which may sometimes come across as emotionally cold. Gen X-ers tend to be keen to be the top boss and will work hard to achieve a position of influence. They become highly competitive and ambitious, eager to lead the field. However, they do realize the importance of team and community spirit – what affects one, affects all and they prefer collaboration. With time, they become adept at adapting and develop the gift of getting along with anybody. Baby boomers are generally very democratic and subtle in their dealings. They are inclined to give every idea a fair hearing. Socially confident, they enjoy having a large and variable network of contacts. They tend to be interested in new approaches and ideas – as long as they’re a demonstrable improvement on the old ones. With a considerable experience behind them, their drive starts shifting from money to pleasure of working on personally fulfilling tasks. The Greatest Generation tends to be sensitive to the emotions of others. They are highly empathetic who believe strongly in supporting others. 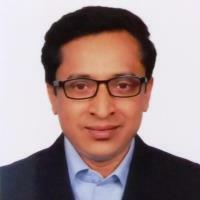 Maturity coupled with experience makes them specialists in delivering adaptable strategies for any situations. So how does the multi-generational workforce get along in the modern workplace? We utilized Good.Co’s FitScore mechanism to reveal insights into which generations work best together, and which clash. With a FitScore of 64.75%, the typical Gen Z employee has the best fit with their Gen X counterparts. When working together, Gen X leaders are masters at effectively channeling Gen Z’s high energy. On the other hand, millennials have a higher chance of conflict with their Gen Z colleagues, which is reflected in their average FitScore of 49.24%. This is due to their shared high ambitions and similar appetite for risk. Thanks to their patience and impartial attitude, Baby Boomers have an overall better fit (60.2%) with almost all generations. A multi-generational team should be constructed based on the distinctive traits across each of these age groups. The higher the fit, the better are the synergies and the lower the conflicts. Yet, the design should be fluid to incorporate personality changes with age. After all, personalities are not set in stone.